Do you wonder about what God has to say? What does he think about today’s issues? God’s Word is a gold mine of wisdom and knowledge about the construction of the physical universe, the mysteries of human behavior, and the thought processes of God himself. But how does the Bible specifically address concerns of today’s Christians? 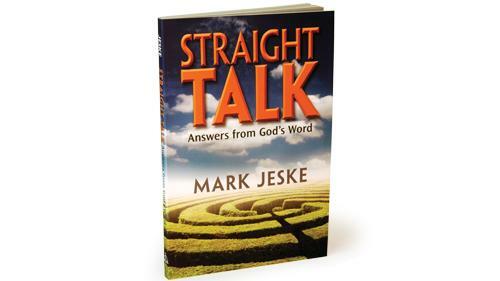 Here are more than one hundred questions about day-to-day life, tough issues, spiritual concerns, and personal relations. Here also are answers that let God’s voice bring information, love, and guidance from his wonderful Word. These easy-to-navigate questions lead readers straight to Scripture for God’s answers.